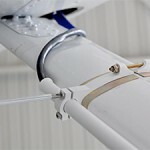 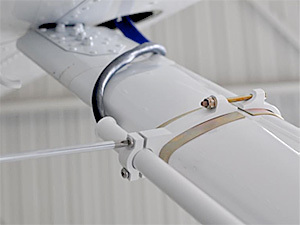 We design and develop complete aerial imaging solutions for light planes and helicopters. 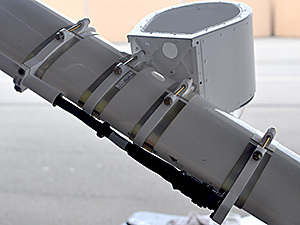 Our systems have been deployed for use in the US, Honduras, Australia, South Africa, Brazil, France and Canada to assist with a multitude of imaging needs. 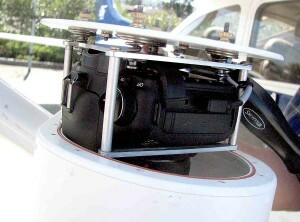 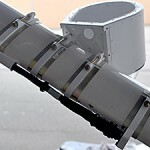 The platform can be pre-configured to contain SkyDSLR or SkyFusion Pak camera systems and supporting components. 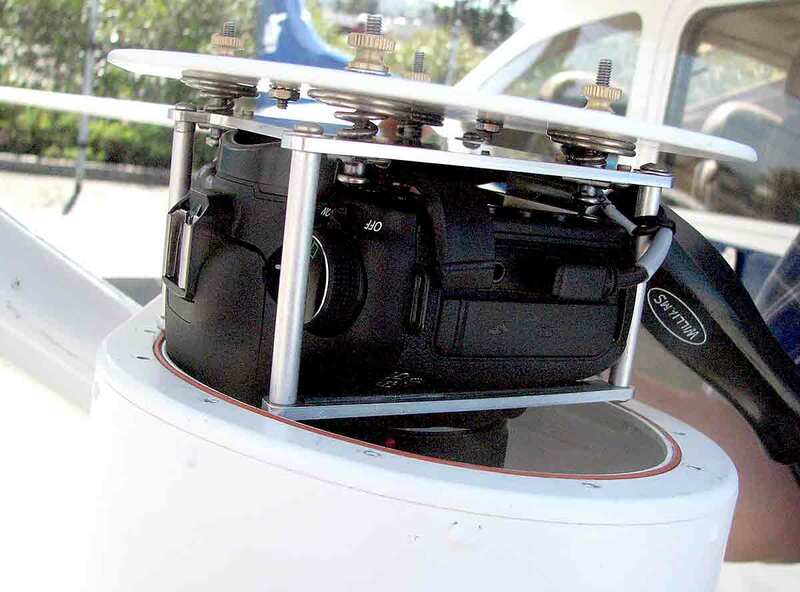 Our aerial camera platforms are available in two sizes – the larger one allows for greater camera versatility or room for additional payload options. 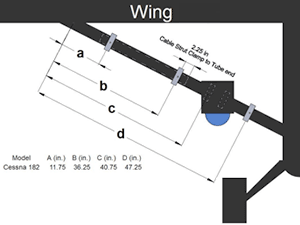 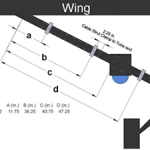 (picture is for comparison purposes – only one platform is allowed per strut). 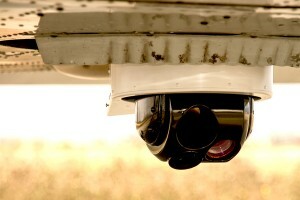 Secure air-to-ground video streaming and data-link – video is viewable on Windows, Apple iOS and Android devices. 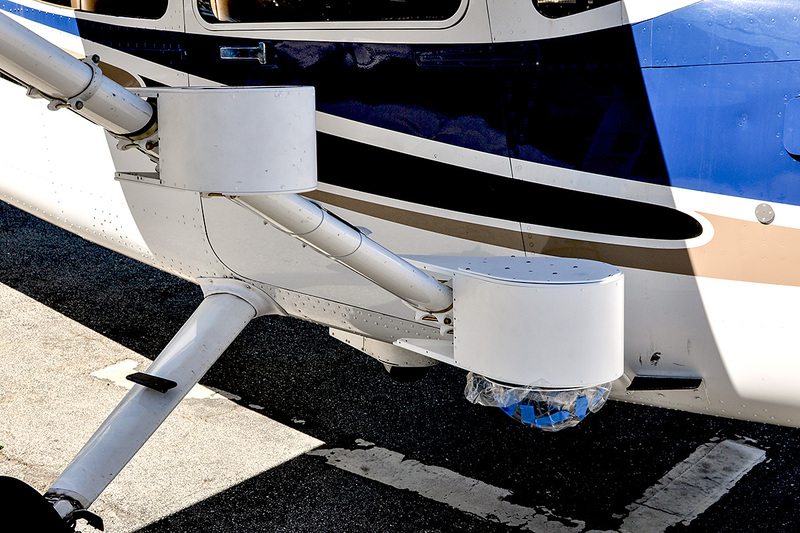 SkyIMD’s smaller aerial platform mounted on a Bell 429 Helicopter enabling HD (720p) Video and Infrared/Thermal capabilities for day and night operations. 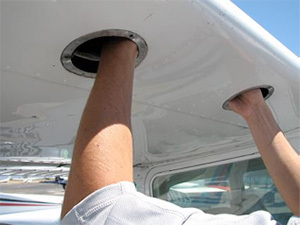 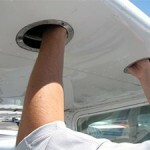 SkyIMD’s large aerial camera platform mounted inside an existing camera hole on a Cessna 310 – quickly extending camera and sensor capabilities of the plane. 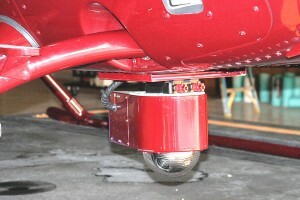 Eurocopter AS-350/355 Lower Left Hand Down Post and Singlepole Camera/Sensor Mount.